Android is one of the most popular operating system, which also means that like others, it is also vulnerable to external attacks. Sadly, despite all the threats, we underestimate the need for antimalware on our Android devices. It is 2019! And with the increased usage of Androids there is a stark increase in the number of threats as well. Which is why in this write up we bring to you a list of best antimalware for Android. Systweak Anti-Malware would be our first choice when it comes to an easy yet effective app to protect Android from malware. A resourceful app, it safeguards Android devices from malware and online threats. Further adding a layer to the security of your device it allows you to limit the access and permission of third party apps. Actively scans for links, files and .apk that make Android vulnerable. Identifies apps that may be accessing sensitive information. Detects messages with suspicious links. An easy to use app, you can download Systweak Anti-Malware from Google Play Store. Scans for virus and malware, and apps and files that are infected. Clears the device of junk like cache, gallery thumbnails and residual files. Alerts about infected websites and SMS messages. Allows to blacklist spam calls. The app also allows some premium features. 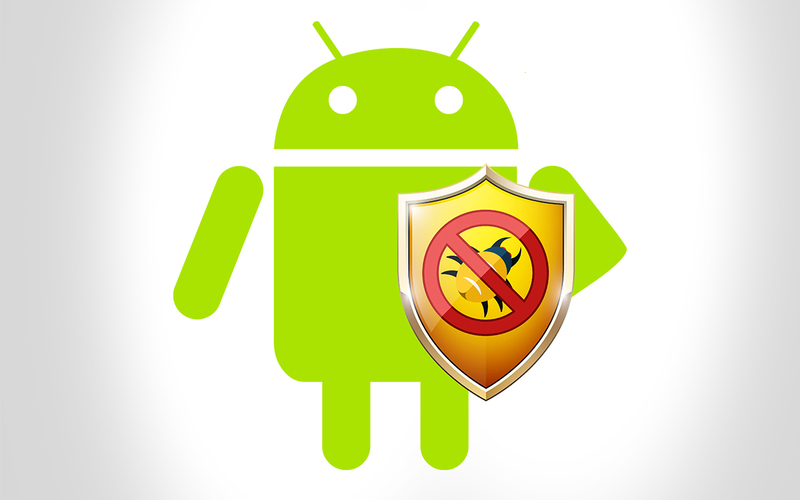 It is definitely one of the most trusted anti-malware app for Android. If you are looking for security, protection and privacy all packed in one, then Norton Mobile Security is the ideal app for you. It offers some cool features like call and text blocking, and contacts backup. Scans for viruses, malware and spyware. Allows users to remotely lock device in case the device is stolen. Let’s user locate device in case it is lost. Locks the device in case the SIM card is removed. Warns about infected websites while browsing. Permission to erase all data remotely in case of device theft. This malware protection app for Android is available for free and also has premium version. Has hassle-free operation which is capable of detecting threats easily. Protects your smart devices as well. Has applock and anti-theft feature. Takes care of your privacy and authority on your accounts. Has introduced VPN to make sure you stay anonymous while browsing. There are two versions of this, free and paid, both can efficiently protect Android device from malware. Scans for viruses, spywares and trojan and blocks them from the device. Let’s you protect your photos, videos and files by adding secret code to them. Keeps your financial information safe while you enjoy shopping. Acts as call blocker and prevents calls from blacklisted numbers. Filters out malicious links while browsing. This also comes with two versions, paid and free. However, you can enjoy premium features of this application for free while using the trial version for 30 days. Let’s you remotely control the device through SMS commands. Blocks websites with malicious and illegal content. Protects applications with a password generated by you. Advices for improving device security. Uses only a small amount of data. The best thing about this application is that it protects your valuable Android device without charging even a penny from the users. And, it is no less than a blessing for people who are either short on money or don’t want to invest in protecting their Android from malware. Stops hackers from gaining access to the personal information. Remotely wipes your data or resets the phone. Creates backup and restores data. Helps you save battery by optimizing your device. Finds and eliminates infected files to protect your device. There are many more features offered to the users and you can opt for this one for sure. But before doing so check the features disabled if you’re using an older version of Android. Scanning applications and files real-time. Extending battery life of your device with Power Save feature. Cleaning unnecessary files to increase space. Boosts speed by killing idle tasks. Locking apps with privacy concerns using a PIN, pattern, or fingerprint. Remotely wiping your phone and SD card content. Emailing you the picture of the person trying to invade your privacy. You can install this and protect your device without hassles but do not forget to update the application and read its terms and conditions properly. Easy setup with step by step guide. Scans for malware and other infected files. Anti -phishing to cover your back. Can locate your device if it has been stolen. It can run a siren as well if you send an SMS for the same. By downloading this one, you can gain access to the 30 day free trial of premium version of this anti-malware application and furthermore you can decide if you want to proceed with the paid version or go back to the basic one. You can even join the beta testing community and help them improve. Quite a deal, isn’t it? It protects your Android from spyware and malware attacks. Helps you track your stolen phone. Blocks unauthorized access of apps installed on your device. Depicts which of your apps are collecting your data. Deletes the data on your phone remotely. Activates a loud siren on your command to help you locate your phone. Blocks the phone calls from blacklisted contacts. If you are still using the KitKat version of Android then check the features that will be unavailable for you. Also, the paid version has some premium features. One feature that has grabbed attention of masses is that if you’ve lost your phone and somebody finds it, it’ll prompt the user to contact you. 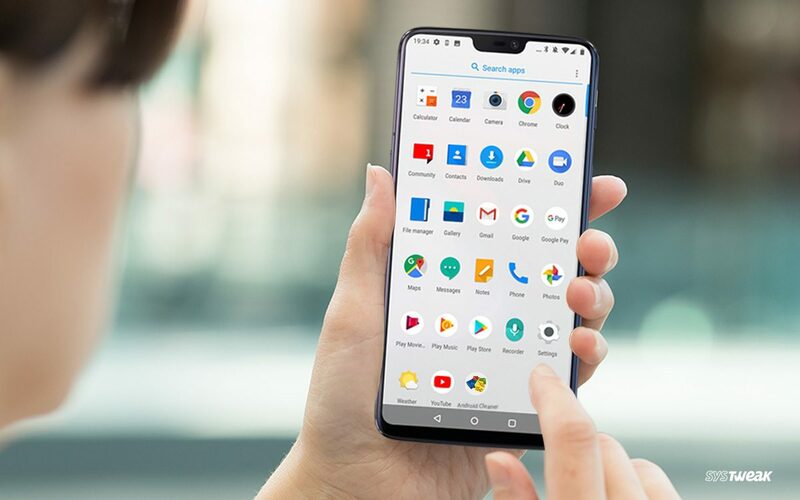 These were the ten best anti-malware applications that will surely help you to keep your Android device away from the reach of hackers and crackers. Also, we recommend you take basic precautions to stay out from the web of the hackers. Do let us know which antimalware program have you decided to use! 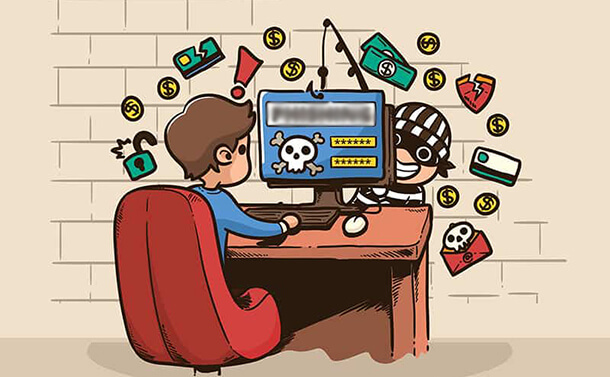 What is Cryptojacking? How It May Harm You?